Thomas L. Robinson III, age 61 of West Creek, NJ passed away on Saturday, December 8, 2018. Born in Plainfield, New Jersey, he lived in Phillipsburg, NJ prior to West Creek where he resided since 1981. 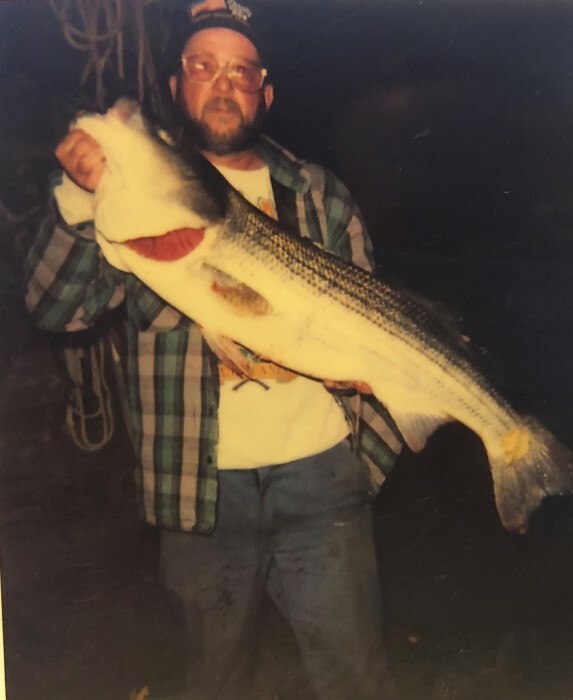 He worked for Tuckerton Borough in the public works department and loved hunting and fishing. Thomas is predeceased by his father, Thomas L. Robinson Jr. He is survived by his mother, Ruth Dailey Robinson, his two brothers; Charles and Kenneth Robinson, his sister Vivien Hagerty, his six nephews and two nieces, numerous great nephews and great nieces as well as countless friends whom he considered his family. A memorial gathering and service will be held on Tuesday, December 11, 2018 from 4pm to 6pm at Maxwell-Tobie Funeral Home, 573 Mill Creek Road, Manahawkin, NJ 08050.